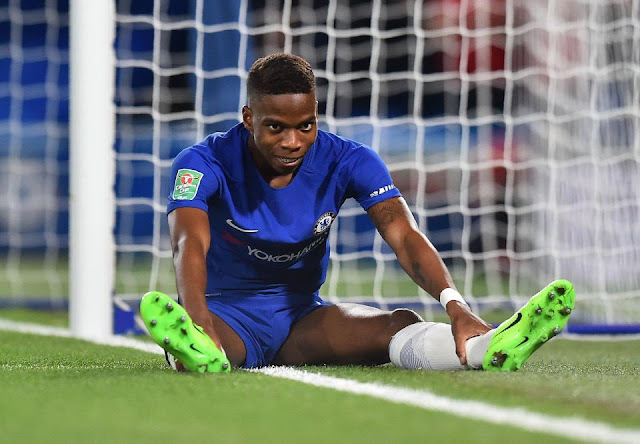 Will Charly Musonda have a Chelsea future beyond January? 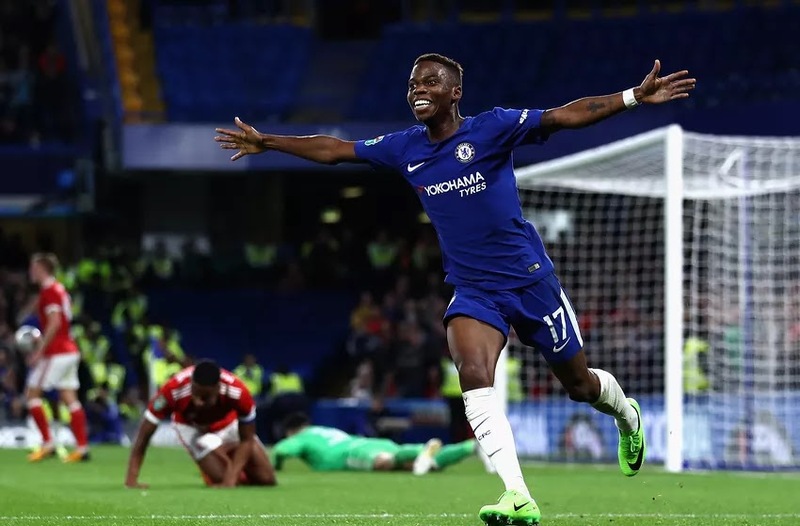 This season Charly Musonda was clearly expecting to get plenty of regular first team action at Chelsea. Apparently unable to contain his frustrations any longer, early October brought a message via social networks which appeared to be critical at the lack of minutes and directed towards his manager, Antonio Conte. Perhaps more telling was the addition of responses by his older brothers, who appeared to be more directly critical of how Chelsea treat their young players. The messages were subsequently deleted from Charly’s account, but not before they had been read by thousands of followers and management at his club, although reports from ESPN suggested that he later apologised. Interestingly, the two older brothers of Charly accompanied him in the Chelsea youth system, when they all made the move from Belgian side Anderlecht back in 2012. However, neither 25-year-old Lamisha or 23-year-old Tika, were able to make the grade. Both were released by the club ahead of this season, departing for Spain to sign for third-tier side Llagostera in August, but they have yet to progress beyond action with the B team. With just 26 minutes of substitute action in the Premier League this season, the frustrations of Charly would appear to be somewhat justified. Sat amongst the most popular EFL Cup football tips at odds of 7/2 to win it outright, Chelsea did give the attacking player a second outing in that competition towards the end of October. He performed well and scored in the 5-1 demolition of Nottingham Forest, but since then, there hasn’t even been an appearance on the substitutes bench. Given such a lack of regular action and obvious signs of discontent from the player, inevitably, much speculation now surrounds the future of Charly. After his spell with La Liga side Real Betis in 2016, Chelsea have apparently considered another loan move for the player, an option Conte is reportedly reluctant to grant. The Italian coach warned the player about his social network shenanigans, but he also believes Musonda has a bright future at the club. Nevertheless, rumours persist that the Belgian has lost faith in his manager and sees his future elsewhere. Heading into November and according to recent speculation from Metro, enquiries have already been made by Arsenal, amidst ongoing suggestions the player might have even handed in a transfer request. The Gunners are habitually linked with every player under the sun it seems, but as the January transfer window fast approaches, the talk of a possible move to the Emirates is gathering pace. Alexis Sanchez and Mesut Ozil could both be departing, and with Arsene Wenger looking for potential replacements, Charly fits the profile and he could be offered the key role he craves.